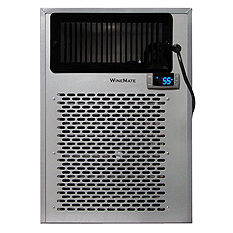 Wine-Mate wine cooling systems are considered "state of the art" in the refrigeration of wine cellars such as wine cabinets, wine rooms and walk-in vaults. 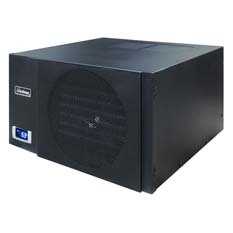 Our systems are designed specially for long term wine storage when both temperature and humidity are critical. 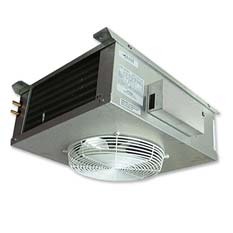 Wine-Mate is constantly trying to create a new and better solutions for wine cellar cooling.